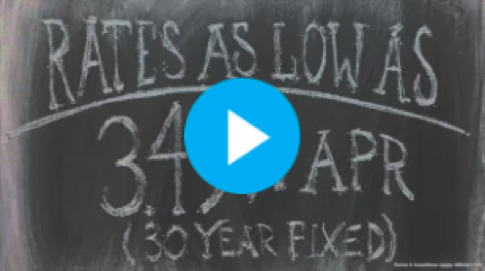 VA Loans | Rates as low as 3.72% | Get info and offers in 5 minutes! Should you take advantage of VA loan benefits? What makes a VA home loan particularly appealing for many eligible veterans (and their families, when applicable) is that a down payment is not required and they can finance more than 80% of a home’s value or purchase price because mortgage insurance is not required. There are some drawbacks too, though, and we’ll guide you through all the questions you’ll want to ask before applying for a VA mortgage. 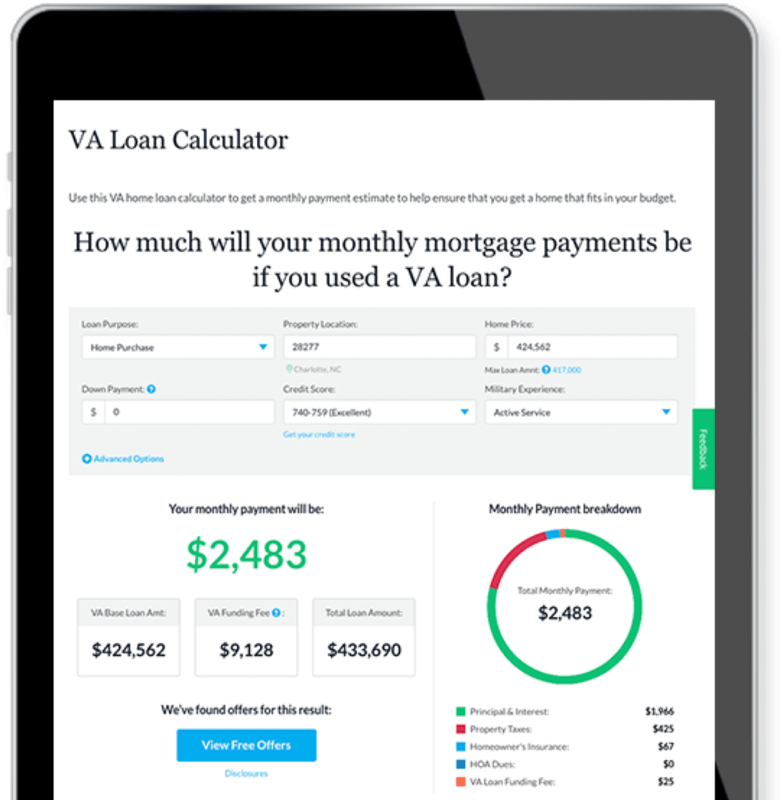 If you’ve already done your homework and know that a VA home loan is right for you get VA mortgage quotes from competing VA home loan lenders. 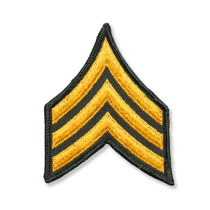 A VA loan is a mortgage loan offered to qualifying military personnel, servicemembers, veterans, and eligible surviving spouses by private lenders, and guaranteed by the U.S. Department of Veteran Affairs, in an effort to help qualifying individuals receive favorable terms on a home loan and become homeowners. 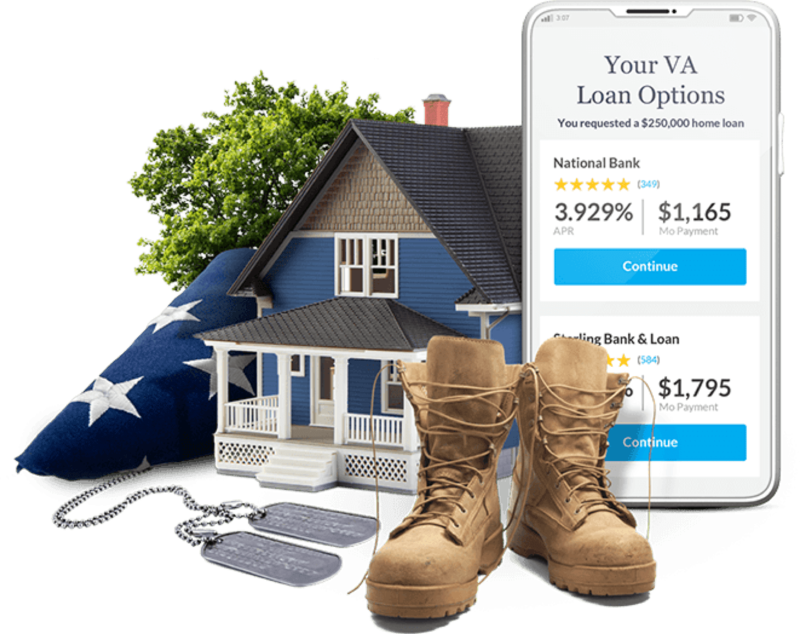 VA loans are home loans designated specifically for people who have served, or are presently serving, in the U.S. military who want to purchase a primary residence. VA Home Loans were first made available in 1944 when The Servicemen’s Readjustment Act added this additional benefits package to eligible service members. They are administered by the U.S. Department of Veterans Affairs (VA). The VA does not actually lend anyone money; it backs these loans and reimburses private lenders if borrowers default on them. Because this provides a safety net for these lenders, VA loans are widely available and at a reasonable cost. What's the maximum VA loan a veteran can get? According to the VA, there is “… no maximum that an eligible veteran may borrow using a VA-guaranteed loan.” However, there are imposed VA loan limits that must be used to calculate the VA’s maximum guaranty amount for a particular county. Generally, an eligible veteran can get a loan up to $424,100 with no money down and in some high-cost locations, up to $721,050.